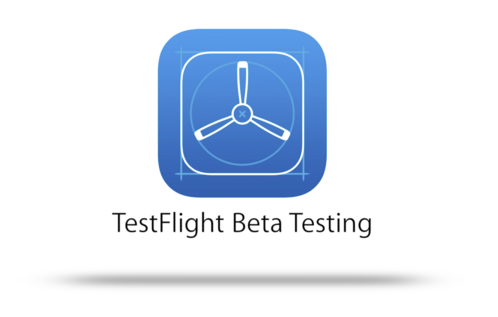 "After a few conversations, it was clear Anchor was a phenomenal fit for TestFlight. We would love to take credit for everything but the reality is that Anchor brought a wealth of experience to the table. They took our stack, analysed it and came up with a plan of attack which involved some fantastic technologies only well-bearded individuals should touch." "We’ve been working with the Anchor team for over ten years and are impressed with their technical ability and understanding of just how important a website is to an online retailer – it isn’t just part of our business, it is our business. Over the years they’ve been able to scale and grow out the infrastructure in a way that has really supported Booktopia." " I trust the team at Anchor more than any other systems administrators I’ve ever worked with." – Tom Preston-Werner, co-founder, Github. Anchor are an Advanced AWS partner based in Sydney, Australia, with a reputation for solving complex scalability problems for customers all over the world. We have technical teams on the ground in the US, UK and Canada to provide timely support and expert capabilities in multiple time zones. 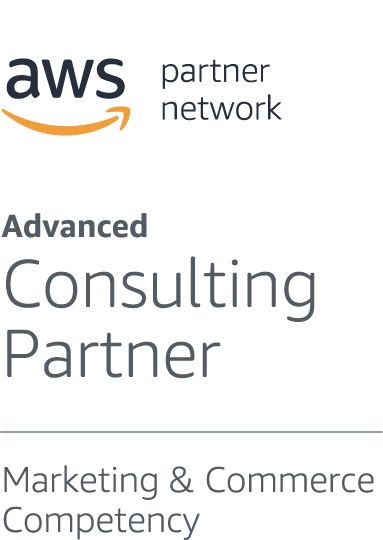 We’ve developed an exclusive suite of AWS managed services to integrate smoothly with today’s fast-paced Agile dev teams. Our service offering has been designed to be modular and scalable, ensuring we can meet your needs now — and as they evolve in the future. Plus you’ll still get the robust infrastructure, flexibility, control and industry-leading SLAs you depend on to keep your mission-critical workloads running smoothly. and most sophisticated application architectures in the world. Just ask the Dev teams behind GitHub or TestFlight.